Home » Wallowa Mountain Properties, Inc.
Wallowa Mountain Properties, Inc. is an independent, full service, real estate and property management company. Since our founding in 1992, our professional staff of licensed real estate brokers, property management personnel, support personnel, and owners has built a reputation for client satisfaction. We are devoted to making your real estate transaction as easy and stress free as we can. Our people work with you forming a team that rewards you with the best possible results whether buying or selling your home, managing your property, finding you a place to rent, or helping you exchange properties. “We focus on the importance of customer service with a high degree of integrity. Located in the beautiful Wallowa Valley of Northeastern Oregon, Wallowa Mountain Properties is synonymous with attentive, professional service. We maintain a friendly, hometown feeling in our day-to-day operation, while working hard to promote and stay on the cutting edge of technology in the business of real estate. Our people keep a personal one-on-one relationship with each client, focusing on the importance of customer service as well as the high degree of integrity it takes to maintain the quality of this pristine valley. We don’t simply market this beautiful area and its communities, we help build and improve them! Each year the brokers, staff, and owners of Wallowa Mountain Properties dedicate hundreds of volunteer hours, sweat equity, and financial resources to help improve the quality of life in Wallowa County. Wallowa Mountain Properties can take care of all your Northeastern Oregon real estate needs, raw land, commercial properties, residential properties, rentals, property management, buying or selling a business. 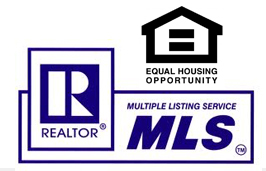 We can show you any property listed for sale and we can help you market and sell any property you list with us. We professionally handle any transaction, no matter what size or price range. Wallowa Mountain Properties nurtures a culture that is highly moral, making decisions based on doing the right work, in the right way, for the right results. Satisfied clients help us develop new clients through referrals as a result of our excellent service. We invite you to contact us by phone, email, or visit us in person at one of our locations in Enterprise or Joseph, Oregon to meet with one of our energetic, forward thinking brokers about your real estate needs. Our people are our greatest asset and they are ready to serve you today! 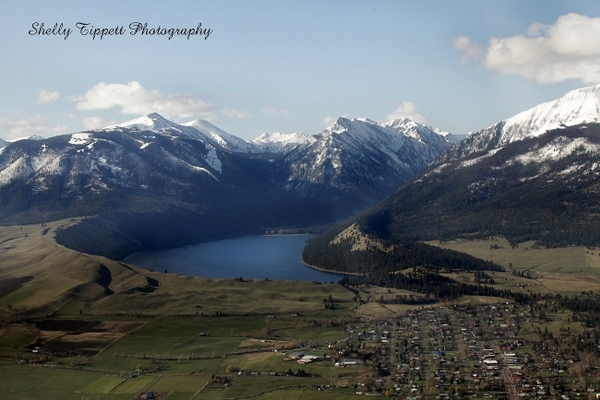 If your unfamiliar with the area, we’ve recently added Photo Galleries for Wallowa County, Joseph Oregon and Wallowa Lake. See the Resources page for useful items including answers to commonly asked questions regarding Wallowa County in general.